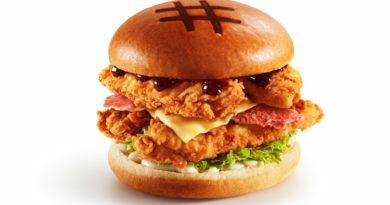 We have seen game-changer banded around quite a bit in recent years when describing fast food but KFC France might just have changed it for good! 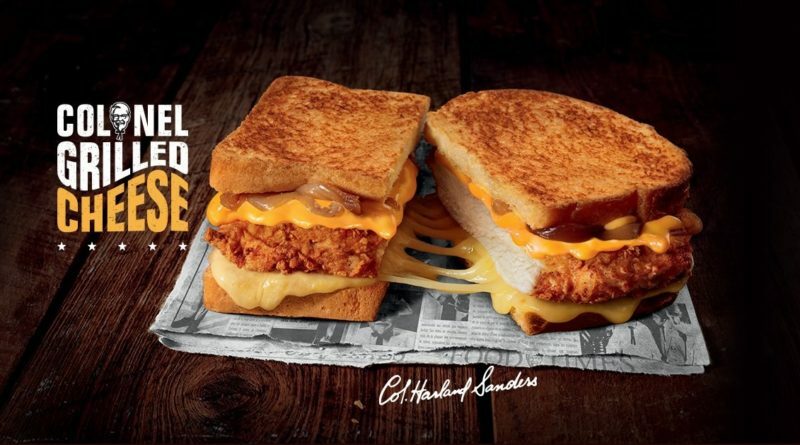 The Colonel Grilled Cheese is currently on the menu in France and has been available since Wednesday 30th January and will run until Tuesday 12th March. 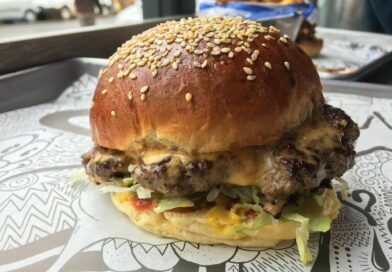 I actually cannot believe this amazing sounding menu item avoided our radar until now! Breaded Chicken Fillet, Toasted Bread, French Mozzarella, Melted Cheddar Cheese and Caramelised Onions. 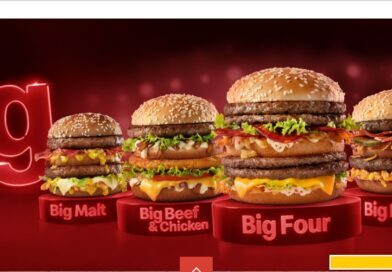 When looking at the promotional pictures, I can’t help but think of the Lone Star Stack – winner of the McDonald’s Texas Burger Showdown build-a-burger competition from 2016. Must be all that bread. “No Homer! Don’t fill up on bread!” or as I prefer it in my head-cannon “Don’t fill up on bread Homey”. 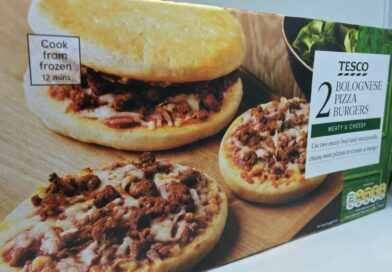 Admittedly this looks like a great fast food promotional item which is currently only available in France. Are you travelling to France before this ends on 12th March? Will you be sampling it? Normally, we would ask “would you like to see this in the UK?” etc etc blah blah blah but it really would be a stupid question! 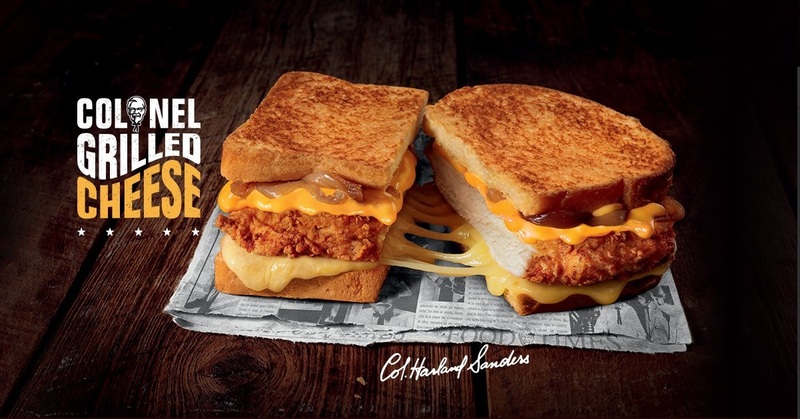 OF COURSE YOU WANT TO GET THE KFC COLONEL GRILLED CHEESE IN THE UK!! 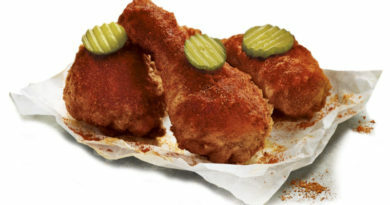 So tell all our friends at KFC UK you want to see this on the menu pronto! 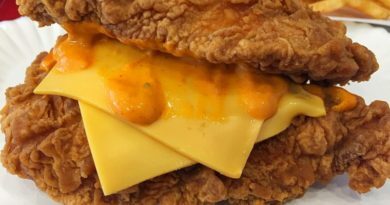 KFC are selling a fried chicken grilled cheese sandwich – is this truly the game-changer we have been waiting for!? 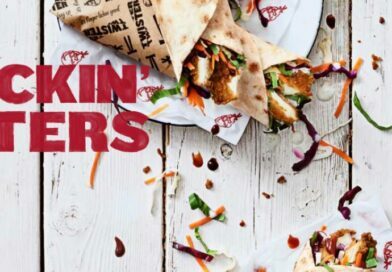 And is Chizza set to debut in the UK in 2019 after the testing and subsequent review we posted here.